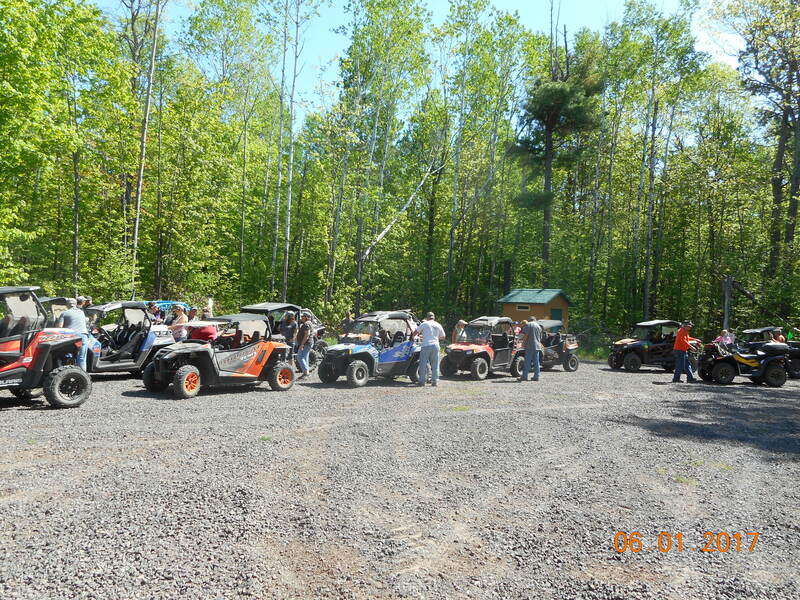 Castle Rock Family ATV Club, Inc. 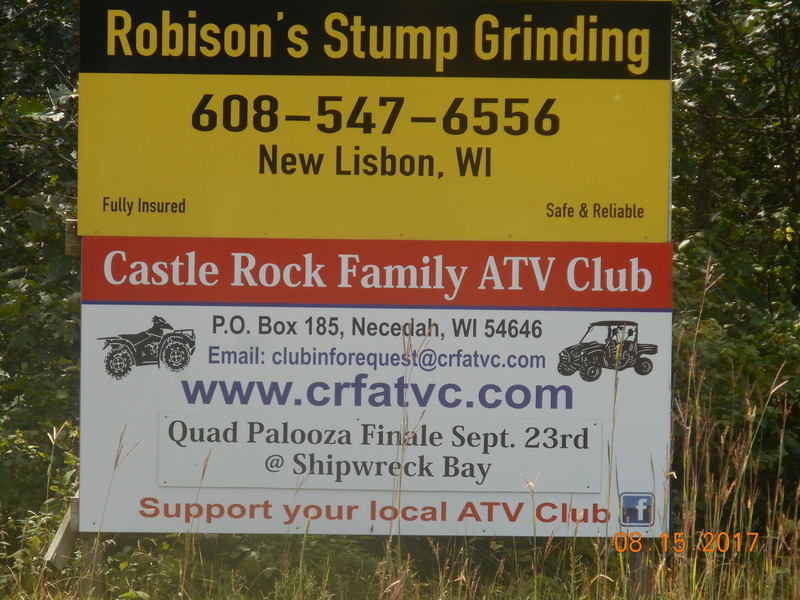 Welcome to Castle Rock Family ATV Club. Here we hope yo u will explore our site. 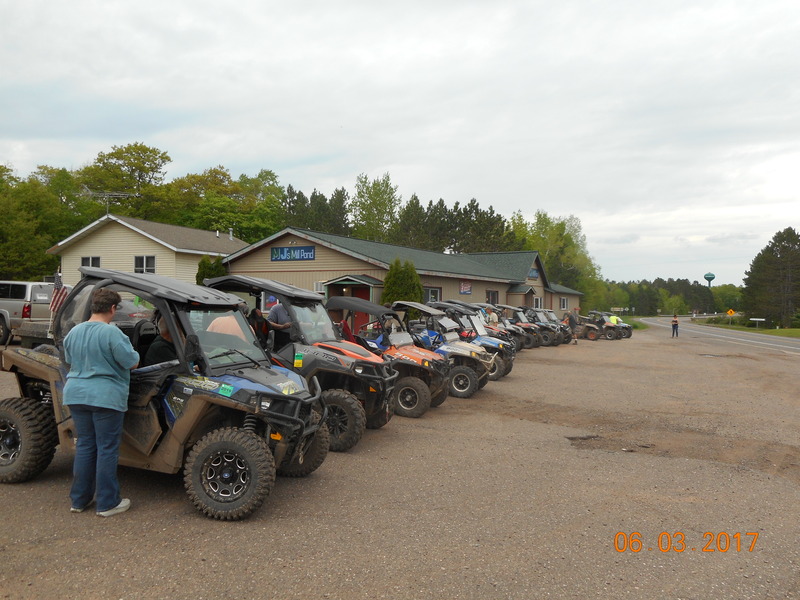 CRFAC is an ATV Club in Juneau County created for your safety and enjoyment. 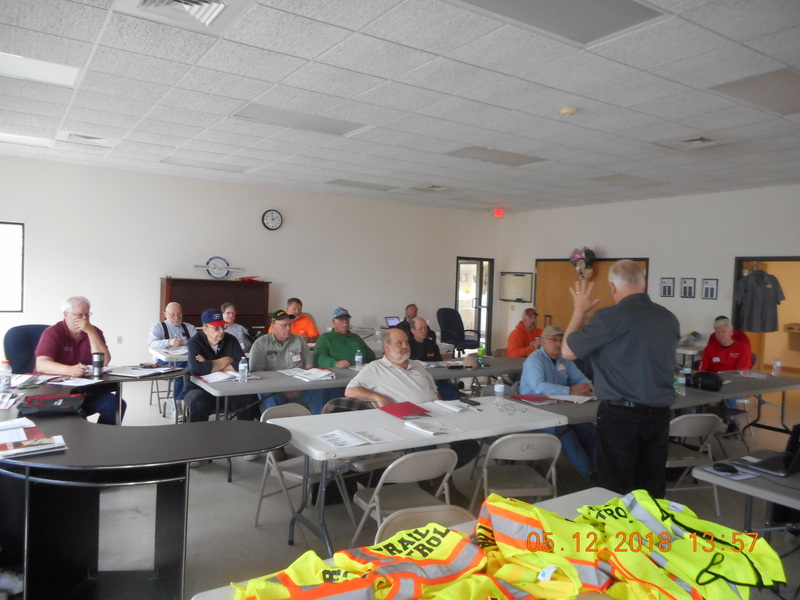 Our goal is to have our routes/trails link to neighboring counties and eventually be part of the statewide trail system. Note: Generally 30 days prior to an event, detailed information is available on home page. General Information TIP 1. Parking (off-loading) at Businesses – It is fortunate for us hat several local businesses allow vehicle/trailer parking (off-loading ATV/UTVs) in their designated customer parking areas. However, it is best to communicate (check-in) with the business prior to off-loading to ensure “event” customers have available parking. Remember…….thank them for allowing vehicle/trailer parking. General Information TIP 2. 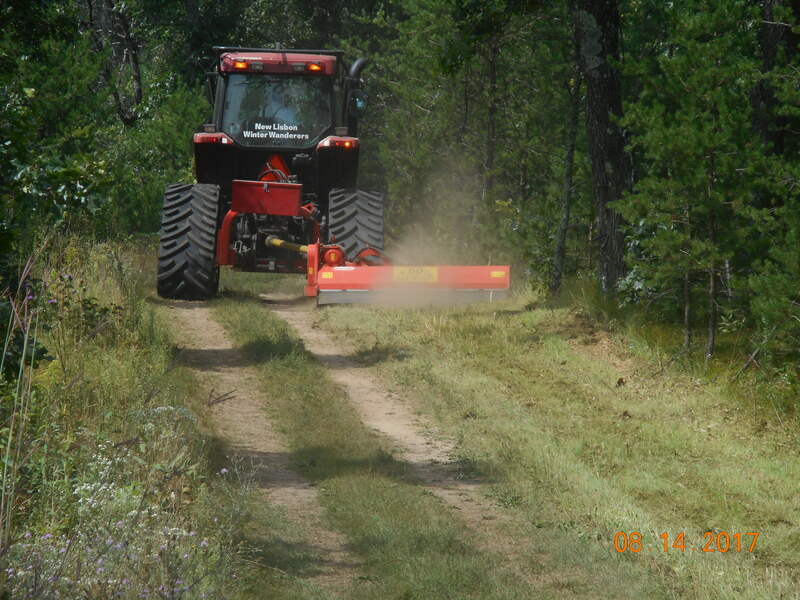 Area ATV/UTV Route Maps – Area businesses have ATV/UTV route maps for sale ($3.00) that include local and surrounding communities. 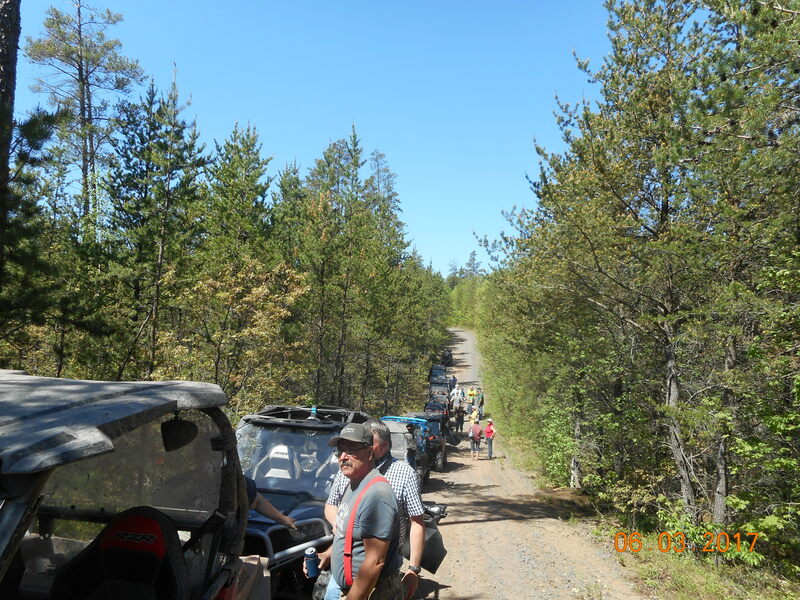 Enjoy and Explore via your ATV/UTV. 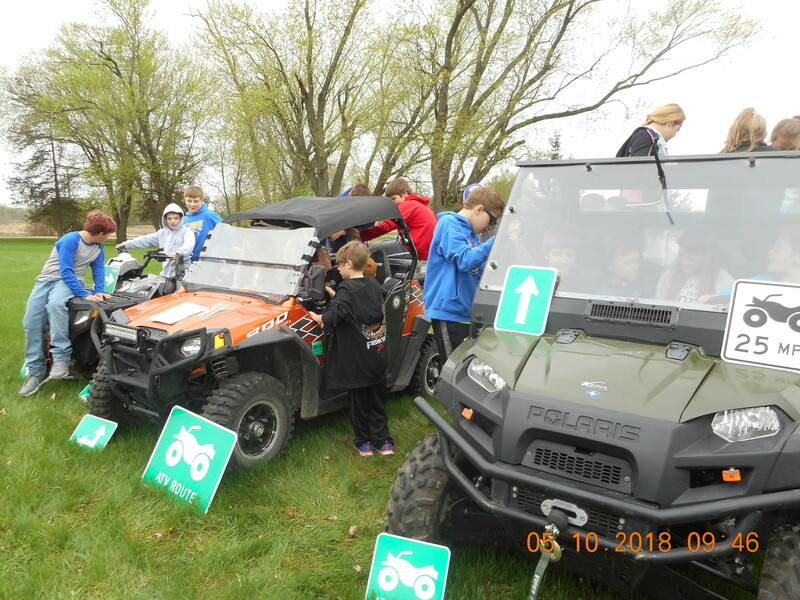 Remember many hours of hard work by ten area ATV clubs have made such a opportunity a reality. Travel only on designated routes and respect all property. Riding these routes are privileges granted by local units of government and are not a Right. Violators will be ticketed. Patrol Ambassadors – – be sure to log and report your patrol hours. 3 Years for the Price of 2 Years - Save $. Family - $40 or Single - $30. Disclaimer: Thank you for accessing the Castle Rock Family ATV Club Incorporated web site. Although we strive to make the informaiton helpful and accurate, we make no representation or warranty of any kind regarding it. The Castle Rock Family ATV Club Incorporated disclaims all liability of any kind whatsoever arising out of your use of, or inability to use, this information. 2014 CRFATVC All Rights Reserved.